So you want to know what’s one of my biggest challenges of the Christmas season? Nope. Not the decorations. Not the seasonal goodies. Not all the parties and festivities. Not even the gift-giving. Well, except for maybe one. As in, him my husband. And I gave up getting gifts for my brothers a long time ago (sorry, guys!). Because, honestly, how do you go about finding “a great gift” for the guy? 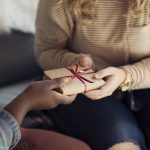 But as I promised earlier in 12 Perfect Gift Ideas: What to Give All Your Sisters and Friends This Year, I have racked my brain and researched extensively to come up with some terrific gift options for the man in your life! Something the guy will like. Maybe even love. Something meaningful, practical, or at the very least interesting. Also, something that can be found for under $25. My favorite part. *I may be compensated through the affiliate links in this post, but all opinions are my own. Read my full disclosure. I was immediately intrigued by this kit. But it was the accompanying description that made me laugh: “Shaving is a ritual, not a chore and it’s time to grow up. 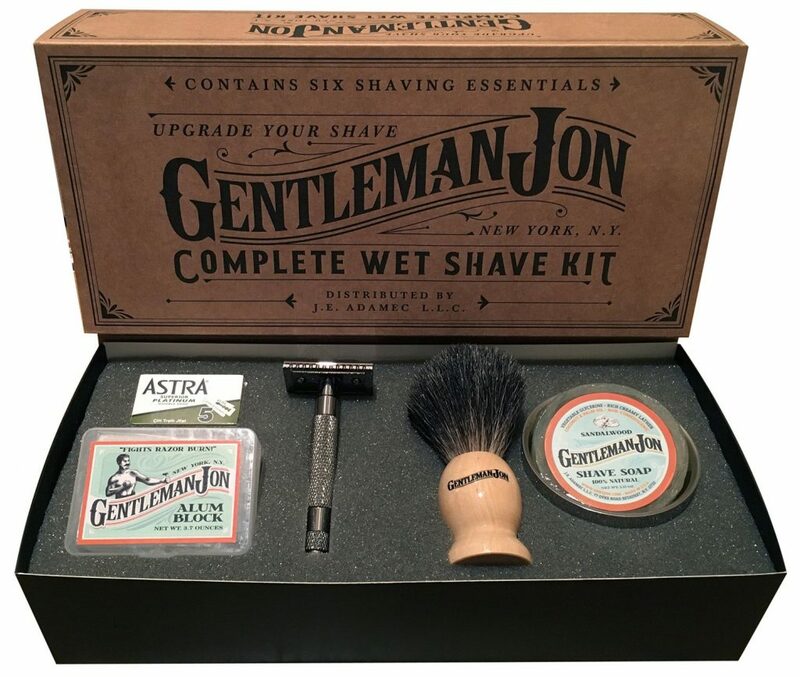 Toss the cheap cartridge razors & aerosol foams and upgrade to Gentleman Jon shaving products to see what it feels like to shave like a man.” Worth checking out! Available—>HERE. Rugged and reliable. 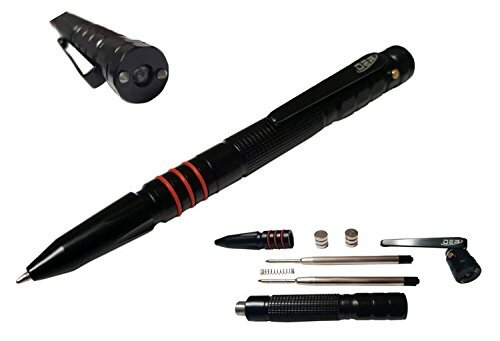 Can be used in various military, hunting, survival, tactical, industrial and outdoor situations. In a word: manly. Trust me, most guys like this kind of thing! Available here. 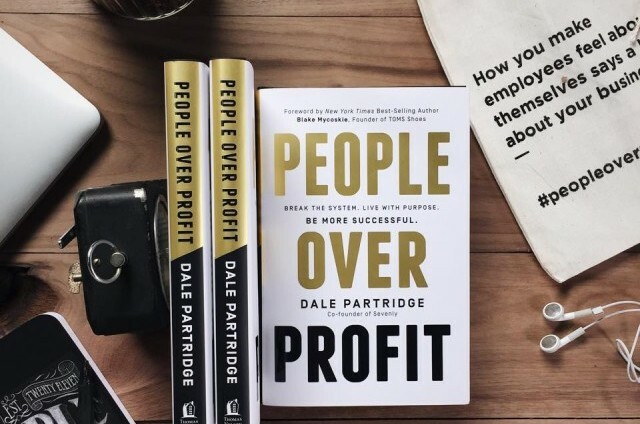 So our friend – a serial entrepreneur and business visionary – Dale Partridge, wrote this strong book outlining seven core beliefs that create success by putting people first. This is a highly readable, interesting, and inspiring business book. (I know, because I read it.) Available here in print OR in audio. This may seem boring to you, but for some reason guys consider this a must-have. Except they don’t always think to get it for themselves. So get it for him. And don’t be surprised if you get a hug out of the deal. I’m serious. Available here. So the guys rave about this book (Read the reviews and you’ll see what I mean). I think it’s because it’s short, practical, and to the point. And men tend to like that. But, of course, I love this book too. Buy hey! I’m the guy’s wife and significantly benefited from the research. 🙂 Available here. 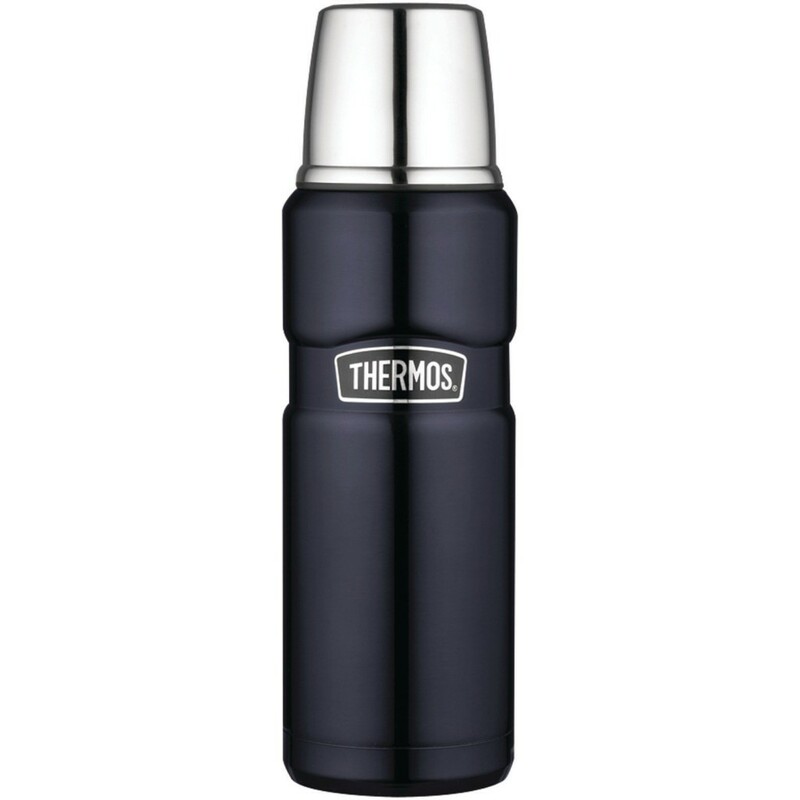 So it keeps your coffee hot. For up to 24 hours. Anything else need to be said? He’ll take it to work. To the gym. To the game. Everywhere. And that means he’ll always have warm thoughts of you. Get it? Available here. To be perfectly honest, I didn’t know these pens existed (I mean, the “tactical” part). Except maybe by Jason Bourne. But they exist alright. And guys seem to think they’re amazing (just read the reviews!). They might not ever do anything but write with it, but somehow the idea that it might come in handy inspires them. So surprise the guy! Available here. Rugged and masculine. 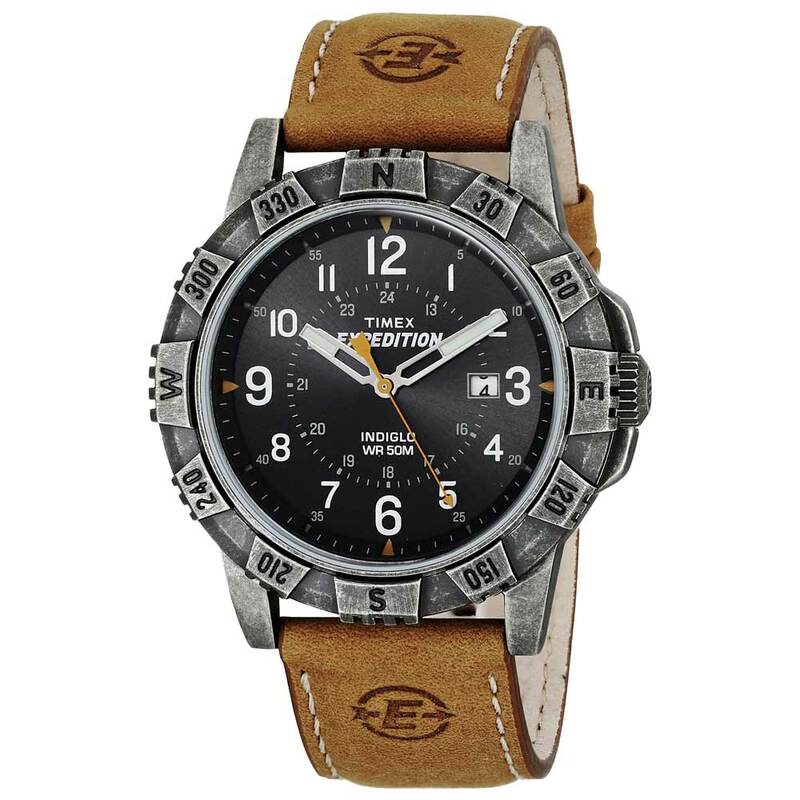 So what guy doesn’t want a watch that looks like he’s heading out on safari…or something like that? Cool watch. Affordable price. And worth checking out. Available here. 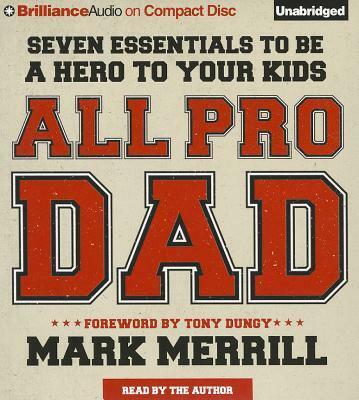 The perfect book for dads. This book has 8 chapters, each one based on a different fundamental concept of being a man and a father. Each chapter title is written in the form of a question, and includes concepts such as: What Should I Model to My Children? How Can I Better Love My Family? What’s My Purpose? Good stuff! Available here. Alright, there you have it! That’s my best shot at 12 great (and affordable) gifts for the guy on your Christmas list this year. *A small reminder, or if you’re new here: If you purchase the items through the links here, I might get a small affiliate compensation – with no additional cost to you – from some of them and so I thank you for that. But while I appreciate your purchase, you should also know that I share this as my genuine opinion and personal enthusiasm for these items. See my full disclosure here. Your recommended gift ideas are really effective. I am searching for the best Christmas gifts for my loving husband. Now I got it, I think My husband will like LED Vehicle Emergency Flashlight and Brown Leather Strap Watch from your list. 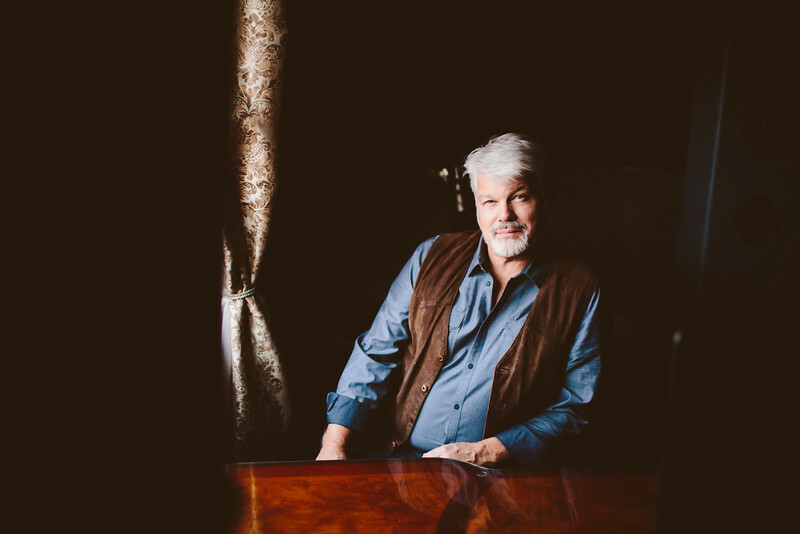 Thanks, Lisa Jacobson for helping to find out the best gifts for my husband. 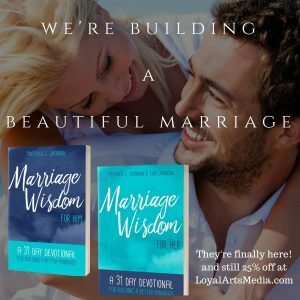 Thanks, Lisa for sharing amazing gifts list. Your recommended gift ideas are really effective. 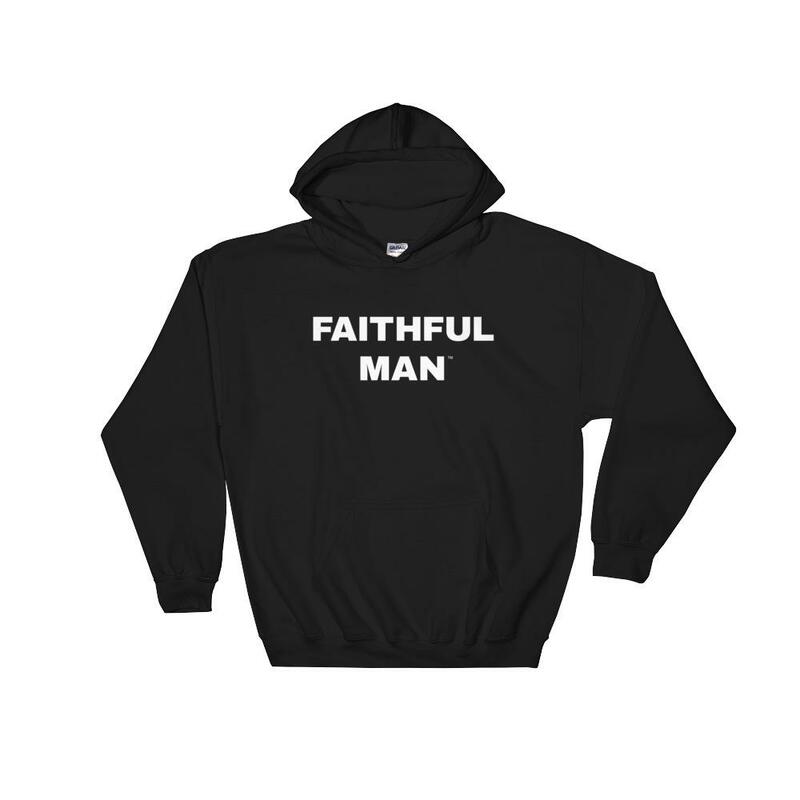 I am searching for the best Christmas gifts for my loving husband. Now I got it, I think My husband will like LED Vehicle Emergency Flashlight and Brown Leather Strap Watch from your list. Useful commentary ! I Appreciate the points ! Does anyone know where my assistant could get ahold of a template OPM OF-306 example to complete ? Seriously. There are two items, really only one that a guy would like on this list. I love my wife iPhone case? 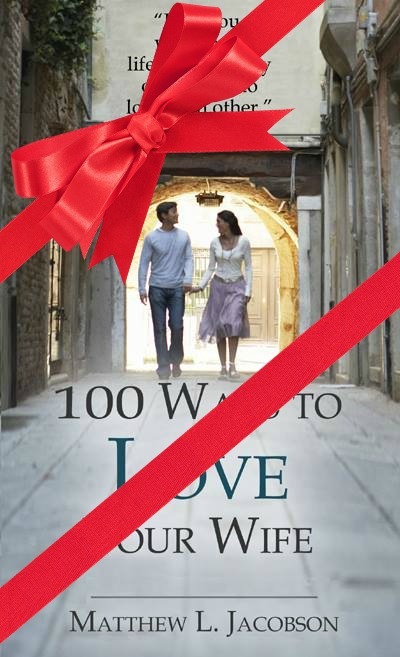 100 ways to love your wife? Bible banging? Are these supposed to be gifts for him or you? I can see the look on his face now. Godspeed! 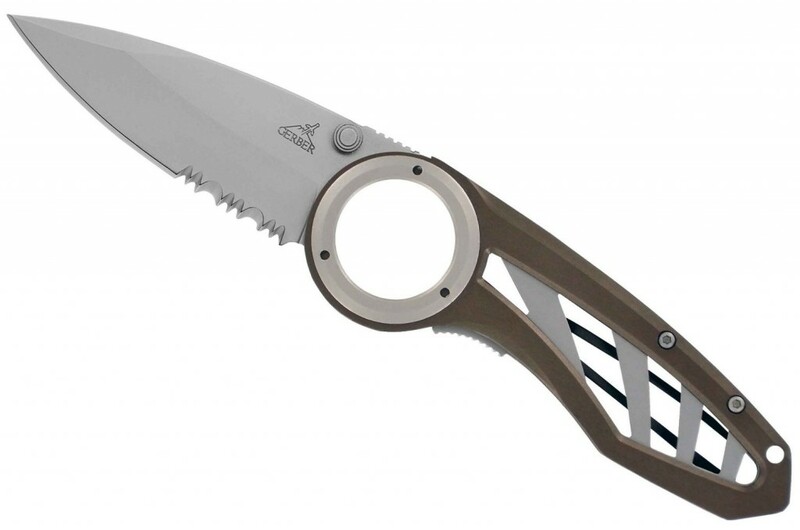 These are a great selection of gift ideas for guys! This is very helpful, thank you Lisa!! You’re welcome, Colleen! Miss you and hope you and your family enjoy a wonderful Christmas! This is a great list for all the men in my life: father, brother in law, father in law. All except my dear husband. When I say difficult I mean it. He is in no way rugged (he only knows how to do about 3 things to the car, all of which he learning in the last 5 years of our marriage), not a hunter and has incredibly expensive taste. 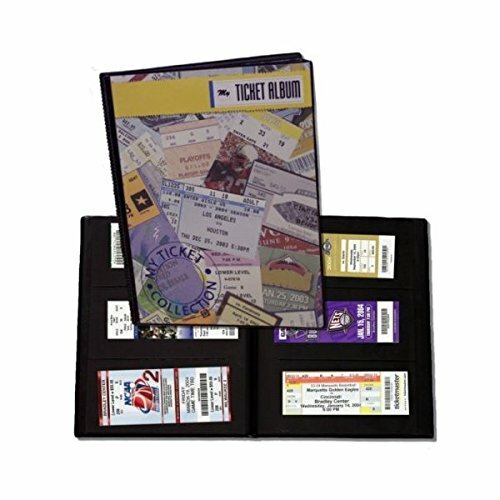 Do you have a list of gifts for the artistic, fashionable, city boy/man that won’t break the bank? Please! And Merry Christmas! Okay, I’ve been brainstorming on this one (My husband also has an artistic side to him, so I get that). 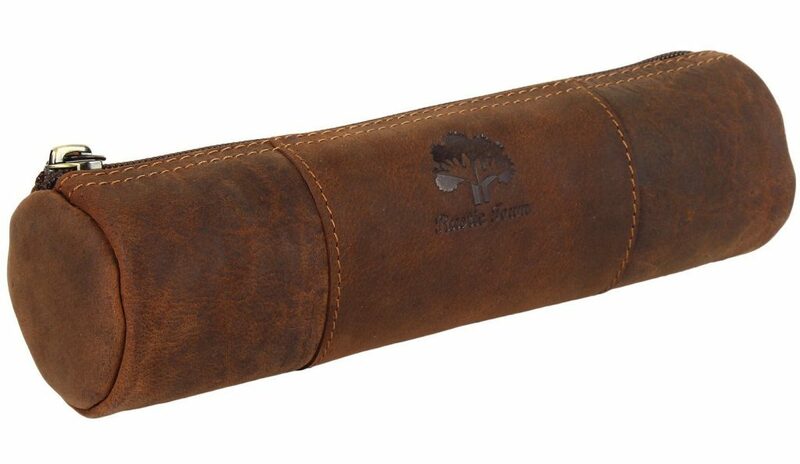 I could suggest this engraved pen http://amzn.to/1mh4jXh or this vintage leather journal too http://amzn.to/1mh4phw might fit the bill? Hope you find just the right thing! Aww thank you so much for the help Lisa! These are both great ideas. This is perfect! 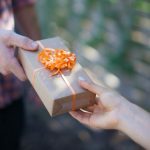 I’m always struggling to surprise my husband because I don’t want to buy something he doesn’t tell me about first 😉 I will definitely be using at least a couple of these ideas! Oh, I’m so glad to hear it! Blessings on you both this Christmas, my Iowa friend!